EnergyBet, as you probably already know, is based on the sunny Mediterranean island of Malta – and that’s fantastic, apart from one thing. Traffic. Yes, despite measuring barely 25 x 11 km, the Maltese love their cars, and with over half-a-million people crammed into an area smaller than the Isle of Wight, coupled with many ancient, narrow streets, it leads to traffic nightmares. But one plucky EnergyBet team member hit on a two-wheeled solution! 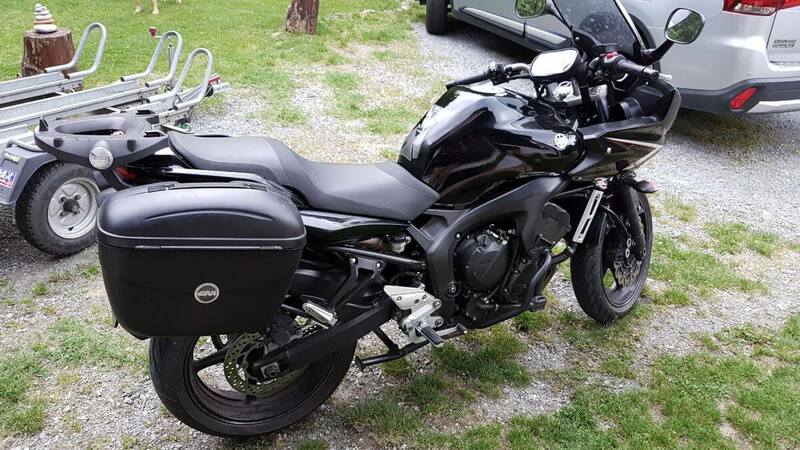 Yes, CRM Executive Tomasz Sikora, a proud Pole, hightailed it back to Bojanowo in Greater Poland and purchased a rather swish black Yamaha FZ6, before setting out on an epic overland and oversea trip back to Malta. The route, including the ferry crossing to Sicily, and several ‘accidental detours’ (EnergyBet crew never get ‘lost’) covered over 2,000km, crossed Germany, Austria, Lichtenstein, Switzerland and Italy, and took five days. 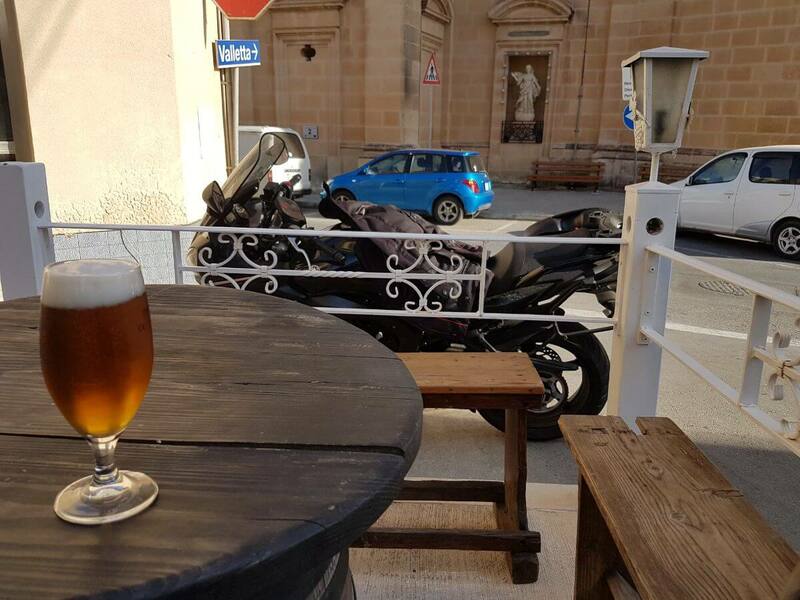 So, what did our trans-continental outrider get up to on his European road trip? At Energy HQ we followed every move, expecting Tomasz to post updates with beautiful blonde German hitchhikers riding pillion as he sped along the autobahn, or maybe his Kawasaki going head-to-head with a Ducati or two on winding Alpine roads! What we actually got, however, were reports about going several days without washing due to austere German accommodation just outside Ulm, and a nausea inducing incident involving a small ferry cabin and an emotional Italian guy with festering feet. But, on the plus side Tomasz did enjoy the Swiss Alps, claiming them to be “absolutely all fluffy and magical” and making him feel as if he was “riding on road made from frozen chocolate while passing through clouds made of sweet, pink candyfloss, with diamonds sparkling all around” – we’re just putting it all down to lack of oxygen at high altitude. Though we think the “saw-toothed furry, horned 20m long salamander” that was chasing him as he crossed the Italian frontier was more likely down to the dozens of EnergyBet energy drinks he’d consumed on the ride. Still, we’re proud that he made it back in one piece, and didn’t get into trouble along the way. We are a little suspicious of the claim that he “popped into CERN” and “sorted out the problems with quantum superposition” along the way. Well, that and the thing about rescuing a panda from a forest fire near Turin, but hey, as long as he had fun.